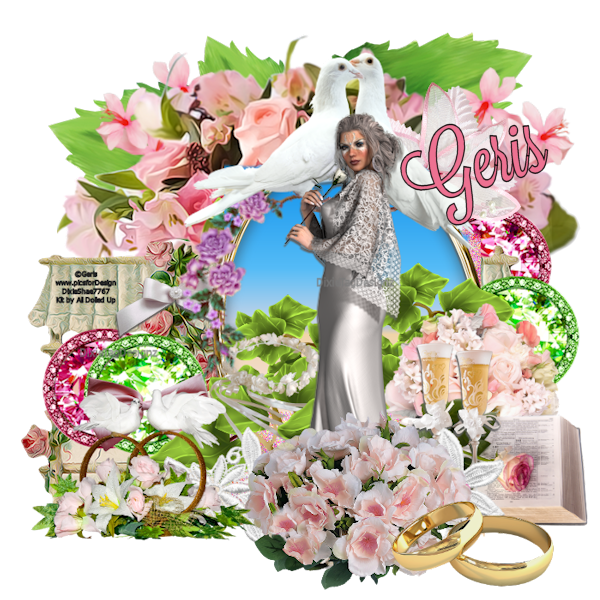 Introducing to you the gorgeous and elegantly romantic poser tube Belinda, the work of the very talented poser tube Artist Geris Design. Belinda is stunning in her delicate lace shawl and long flowing dress holding a single white rose. 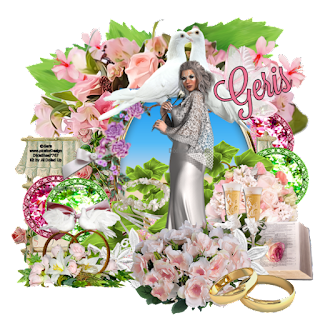 She will grace all of your tag designs of elegance and romance. 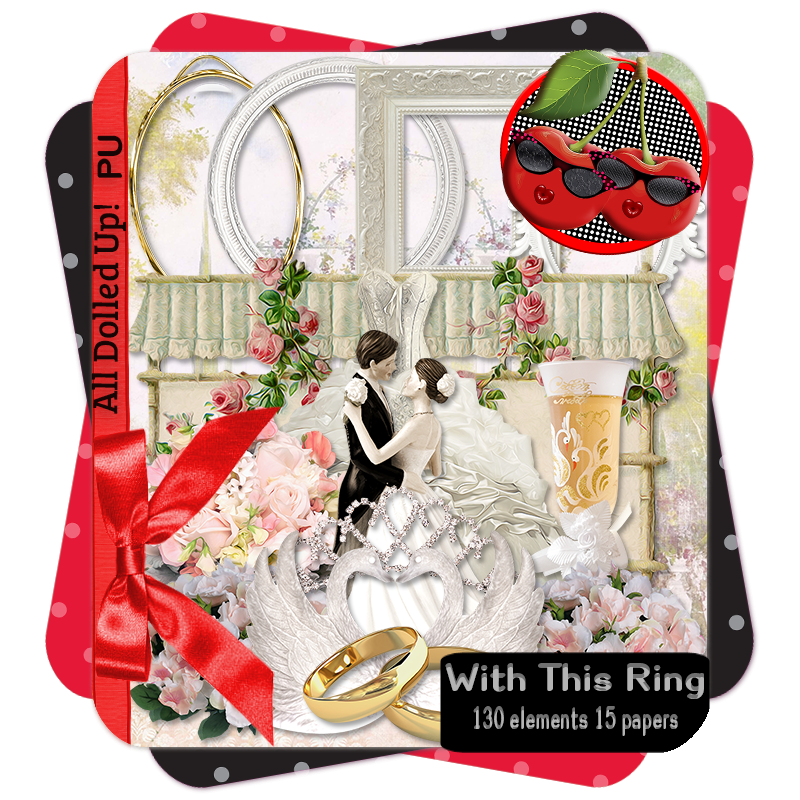 With This Ring is a stunningly gorgeous Wedding themed scrap kit by All Dolled Up. This scrap kit is filled with greens, pinks and golds. This kit is a must have in your collection. It contains 130 elements and 15 papers of pure wedded bliss with 8 frame choice. This scrap kit has endless amount to tagging possibilities. 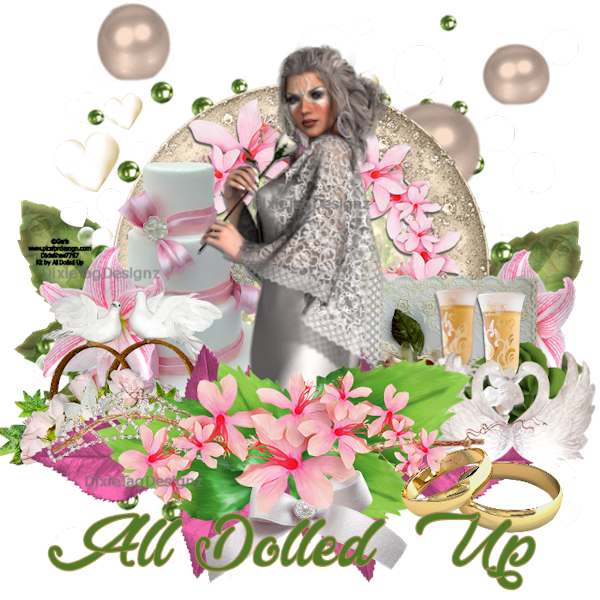 So much so that it will have yourself saying With This Ring I Thee Wed.
Belinda and With This Ring are available now in stores. 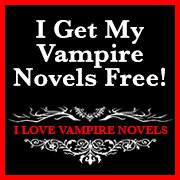 You can purchase your copy of Belinda HERE and HERE. You can purchase With This Ring scrap kit HERE and HERE.